Having a gander at my bedroom nursery, and didn’t expect to see this! 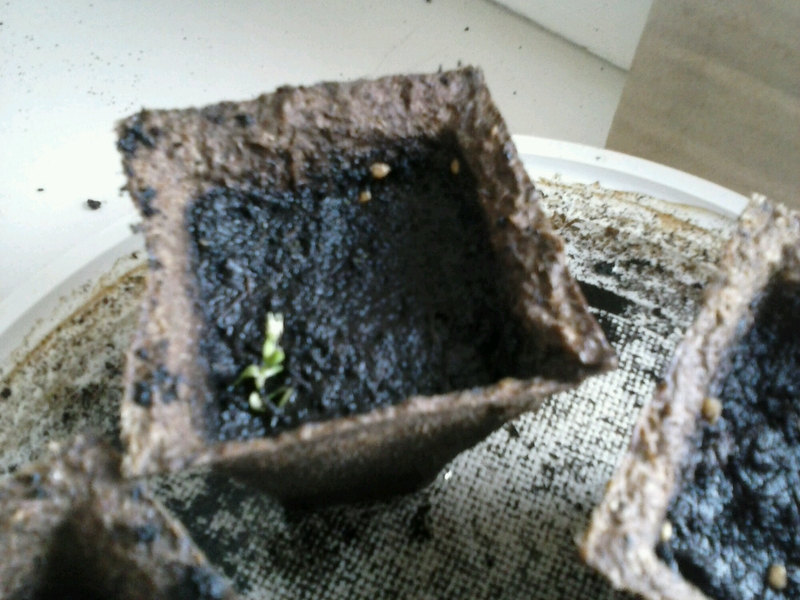 I only planted the seeds two days ago and already one of my cherry toms is poking its head through the dirt. This entry was posted on Saturday, March 14th, 2015 at 11:51 am	and posted in Uncategorized. You can follow any responses to this entry through the RSS 2.0 feed.